Looking for a great value in a 3 season sleeping bag? The Coleman Palmetto sleeping bag is a great solution. Three pounds of ColeTherm insulation keep you comfortable down to 30 degrees Fahrenheit. The durable machine washable construction is convenient and the design fits everyone up to 6 feet 4 inches tall. 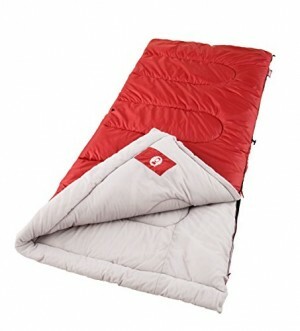 Checkout the review below and pick up this classic sleeping bag today for an unbeatable price.